STAMFORD, Connecticut -- The media representative for wrestler Ric Flair says the WWE hall of famer is in the hospital. Melinda Morris Zanoni confirmed a report on Saturday that the 68-year-old Flair had been hospitalized, and stated he was admitted for routine monitoring. Zanoni provided an update early Monday, asking for "prayers & positive energy" because Flair has "tough medical issues." Former pro wrestler Mick Foley and wrestling executive Eric Bischoff are among those wishing Flair well on Twitter. 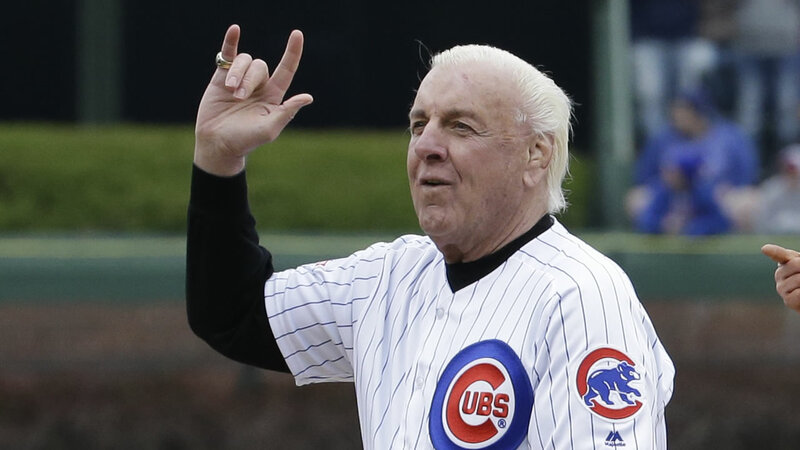 Known for his flamboyant outfits and "Nature Boy" nickname, Flair made his professional debut in 1972 and was inducted into the World Wrestling Entertainment Hall of Fame in 2008.